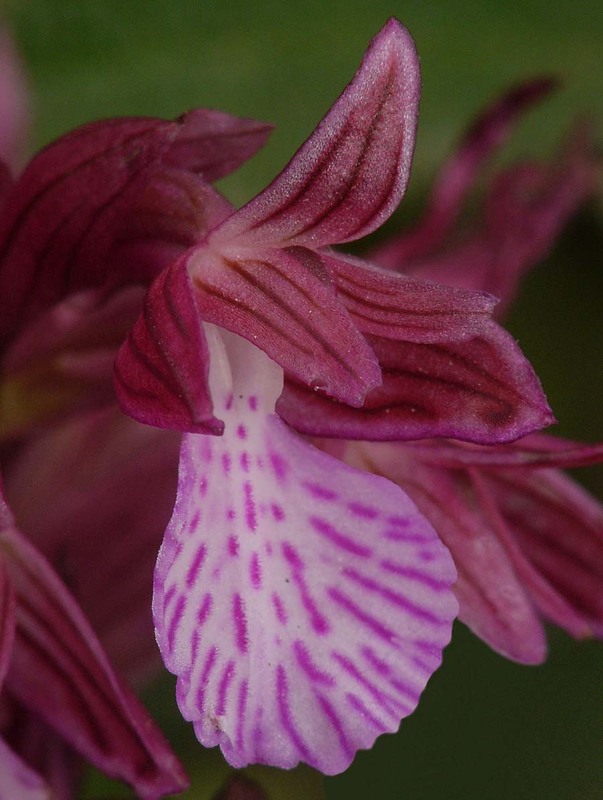 A. papilionacea ssp aegaea was named according to the findings of a paper in 2013 by Lewis and Kreutz. 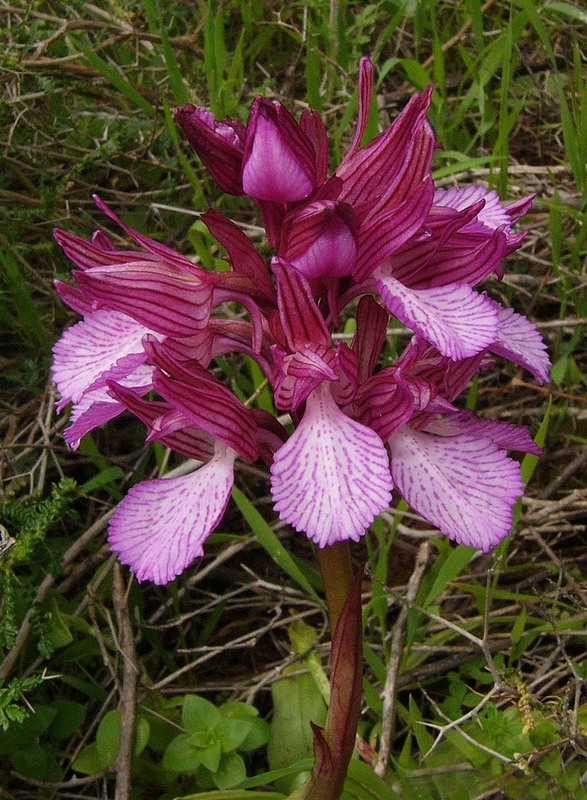 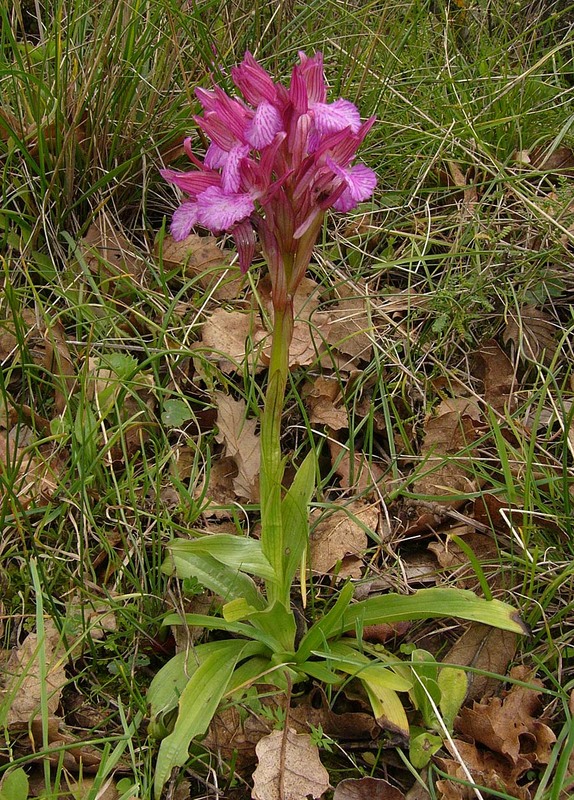 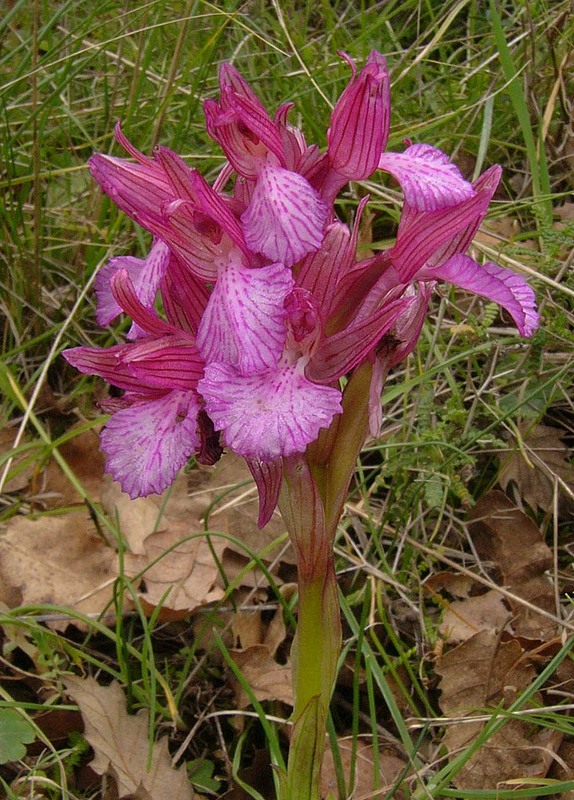 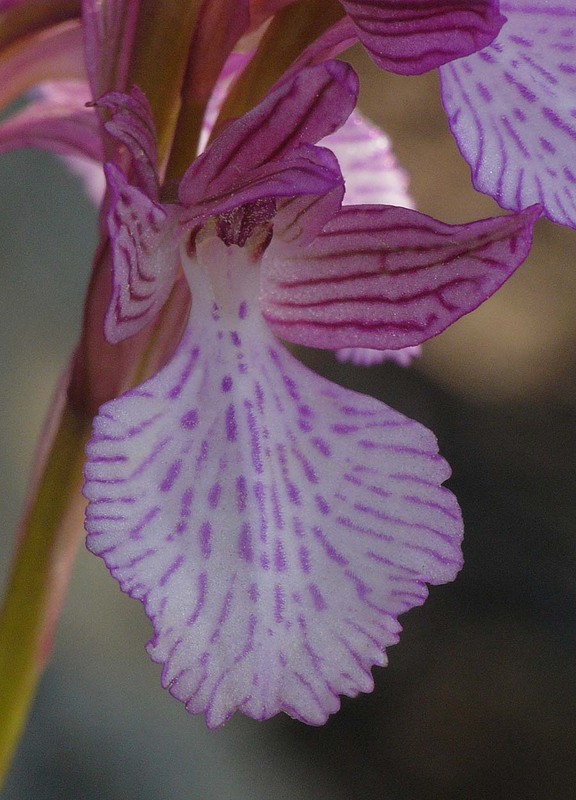 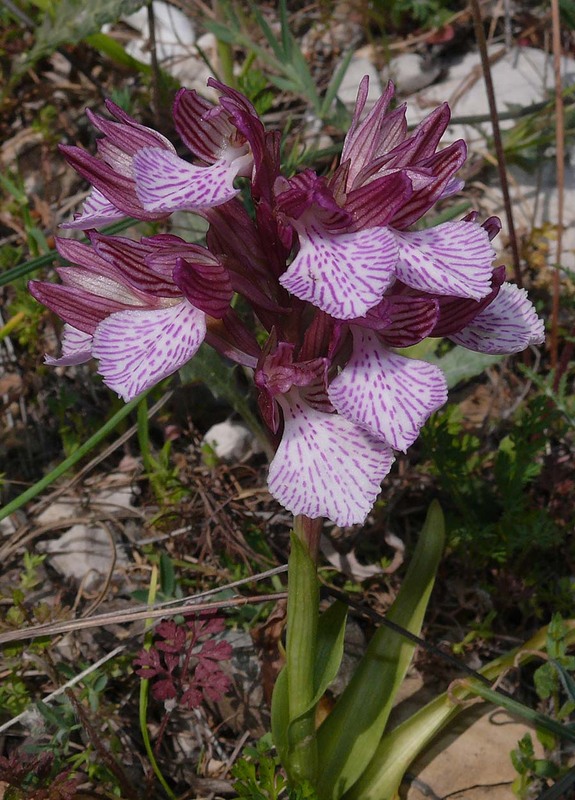 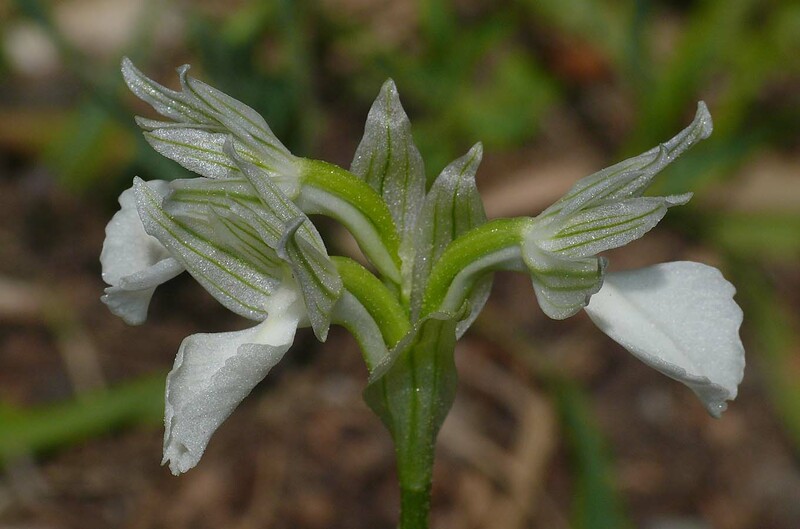 which sought to restore some taxonomic order to a state of confusion in respect of the early flowering form of Pink Butterfly Orchid from the Aegean, formerly known variously as A. papilionacea ssp heroica, O. papilionacea ssp heroica or V. papilionacea var aegaea. 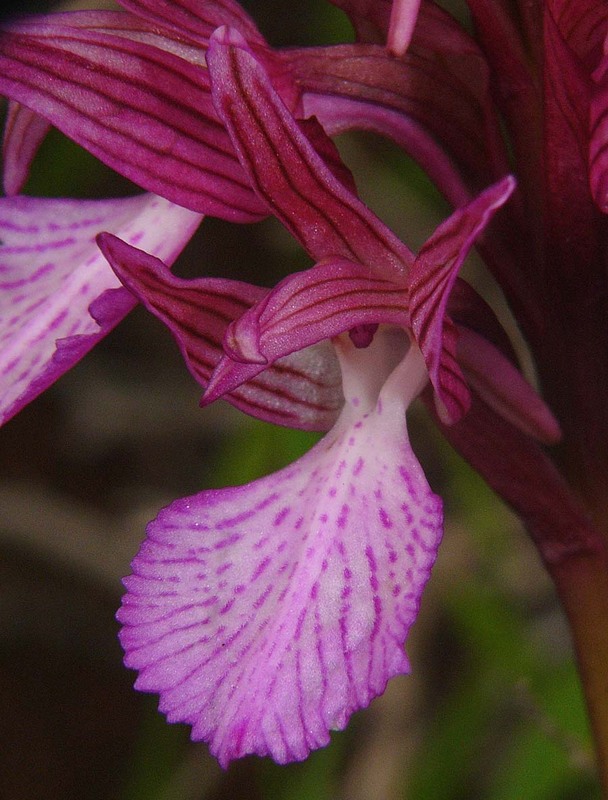 Space does not permit even a precis of this interesting and thoroughly researched piece of work, other than to record its conclusion, which was that the basionym heroica was invalid as it is more correctly a synonym for A. laxiflora. 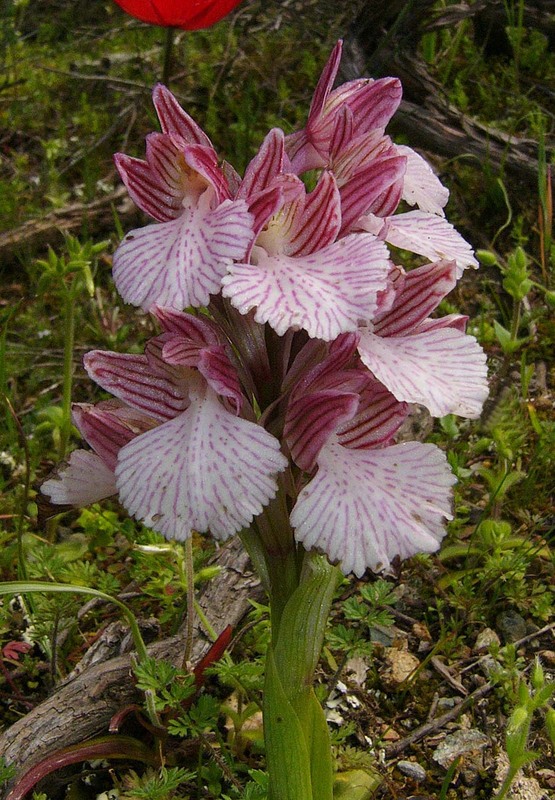 A. papilionacea ssp aegaea is a sturdy, dense flowered plant with a large lip, very reminiscent of grandiflora, albeit less broad shouldered. 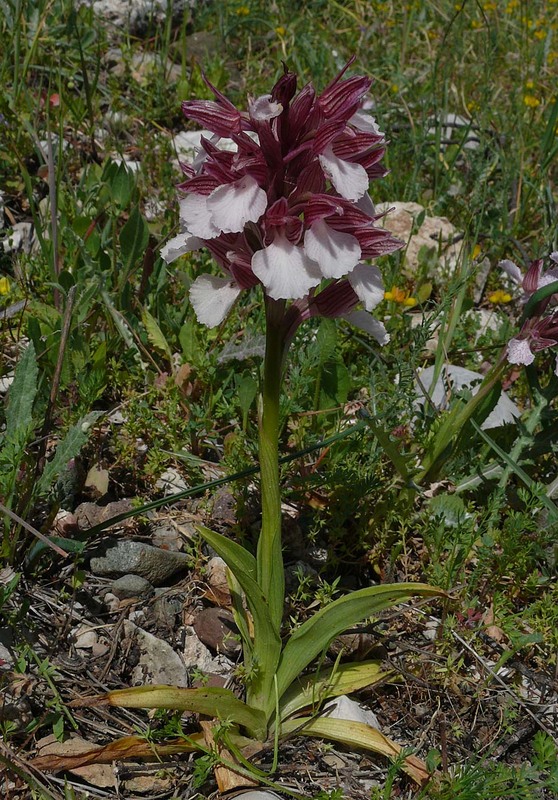 A distinctive feature of aegaea is the way in which the perianth is normally less closed than that of grandiflora and indeed most other sub-species. 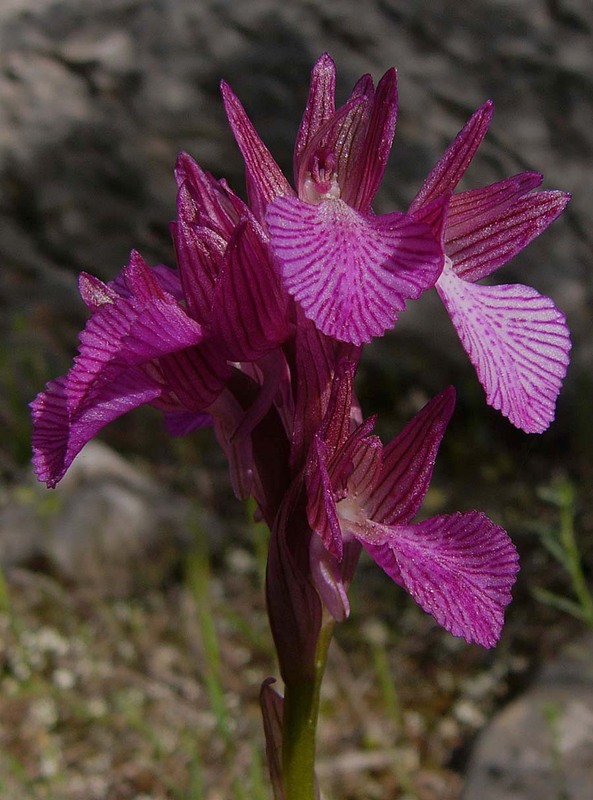 It ranges throughout the Aegean basin, across the Peloponnese to the Ionian islands in the west and with a relatively small diaspora in Anatolia to the east. 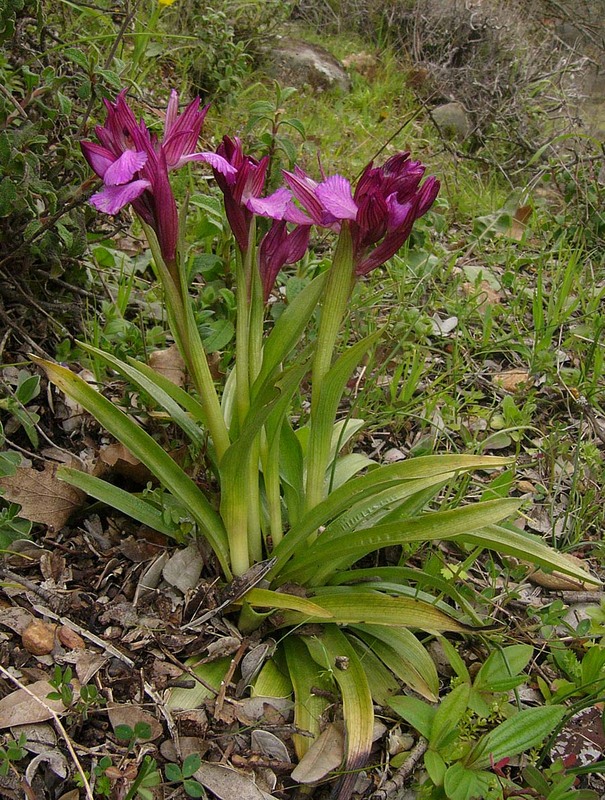 It is an early flowerer which in Crete can be in full bloom by late February.